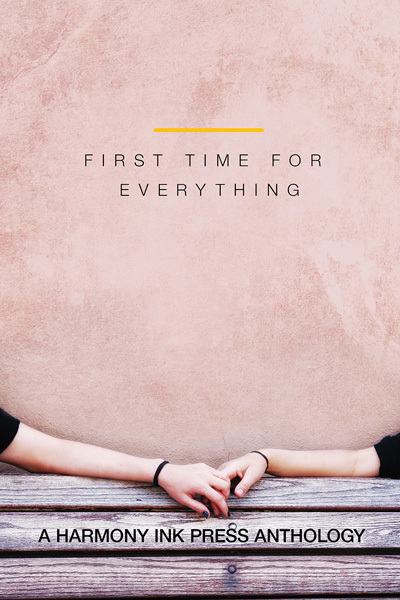 Pre-order the “First Time for Everything” Anthology here! The “First Time for Everything” anthology, which features my short story “Summer Crush”, is being released in just under a month. You can pre-order your ebook here or the paperback here. The anthology is out on September 4th 2014.